High Quality In-Chalet Childcare at the Finest Alpine Resorts. 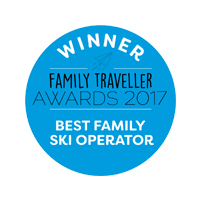 At Ski Famille, we’re dedicated to making your family skiing experience on the mountains hassle-free and enjoyable. 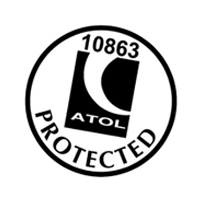 Our sole focus is on families, meaning no compromises for parents or children. 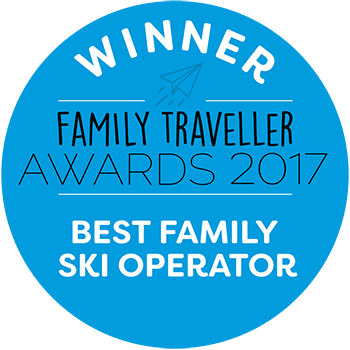 We have over 25 years’ experience of providing the best family ski holidays with in-chalet childcare across the top family ski resorts in France. 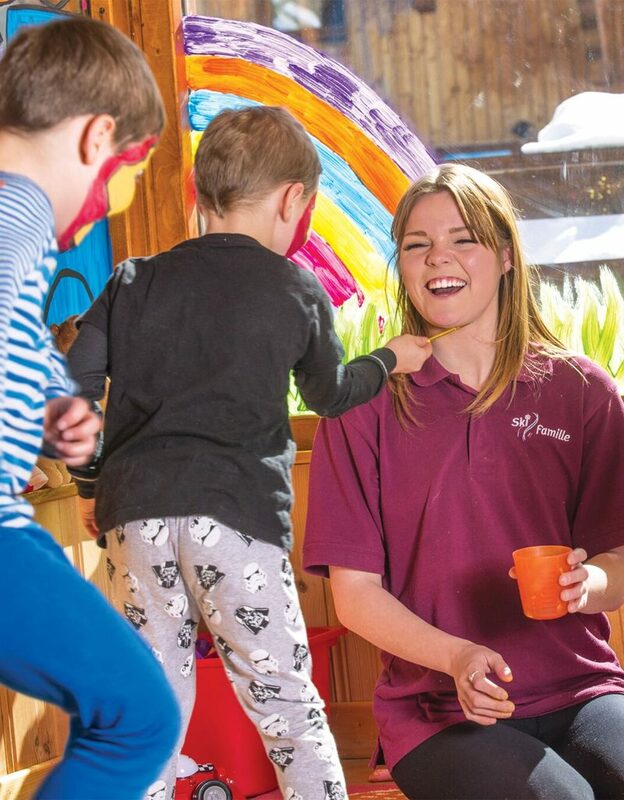 All of our childcare staff have a genuine enthusiasm for helping children of all ages make the most of their time in the mountains. 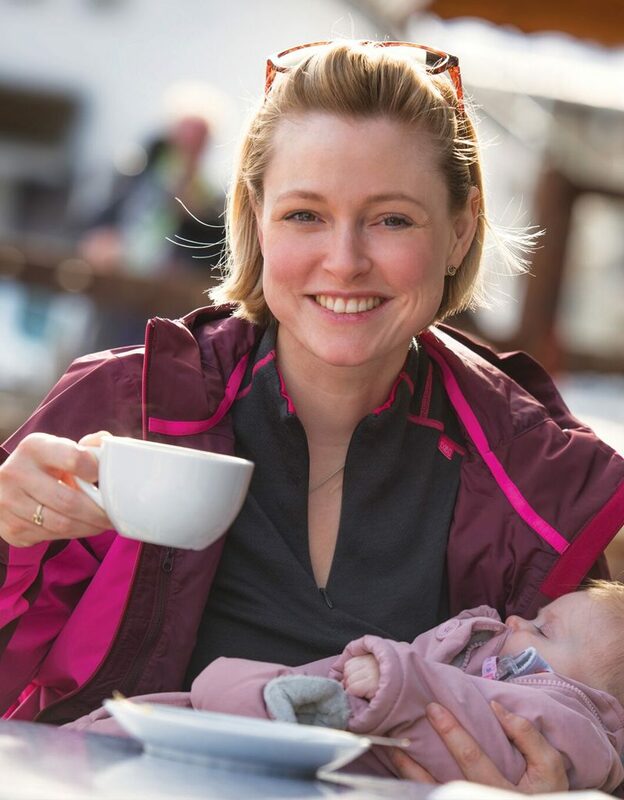 Our in-chalet childcare is provided by our own team of dedicated, professional and enthusiastic childcare staff, and is available within all our catered family ski chalets in France. Ski Famille’s exclusive À La Carte Childcare is available in the comfort of your own chalet six days a week. Enjoy hassle free care in a home from home environment. 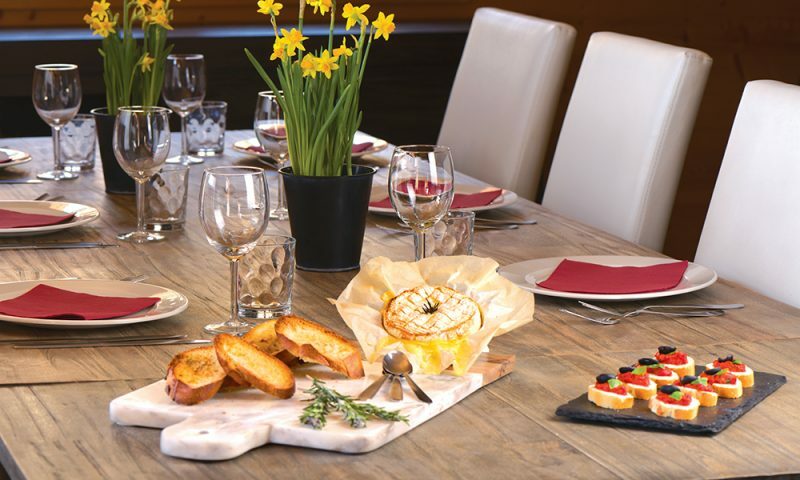 Our family ski chalets have been carefully chosen by us for their great locations. All have layouts focused on the needs of families and most have been built to our design. All prices include Gatwick to Geneva flights and transfers. 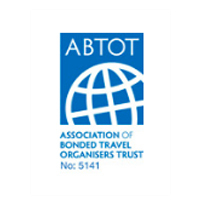 We are also pleased to offer flexible flights and transfers for guests using regional UK airports. 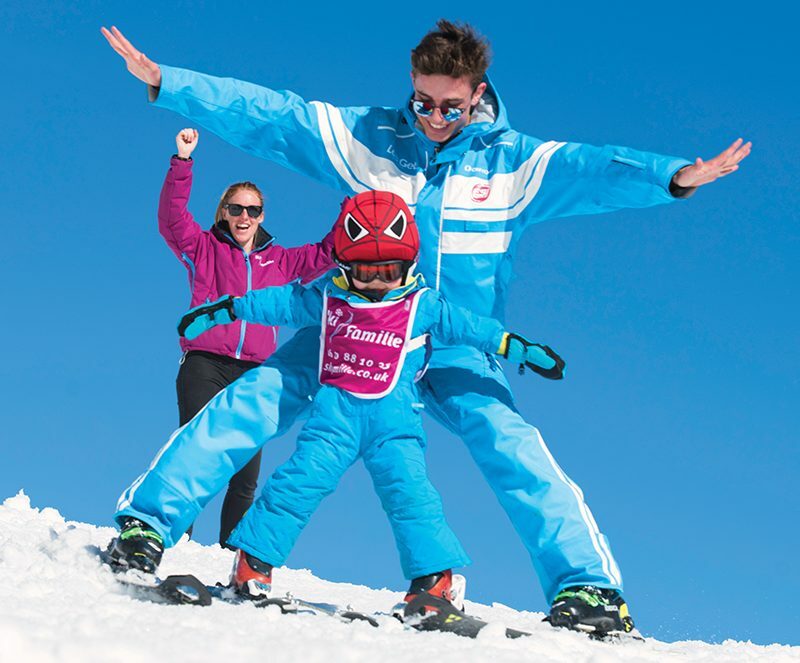 Hundreds of free child places mean great value skiing holidays for families. Places are available across all four of our resorts on selected dates. 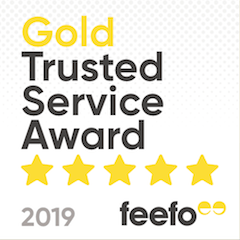 Get in touch today – our friendly team will be able to answer your questions and help you create your tailored ski holiday for you and the family!